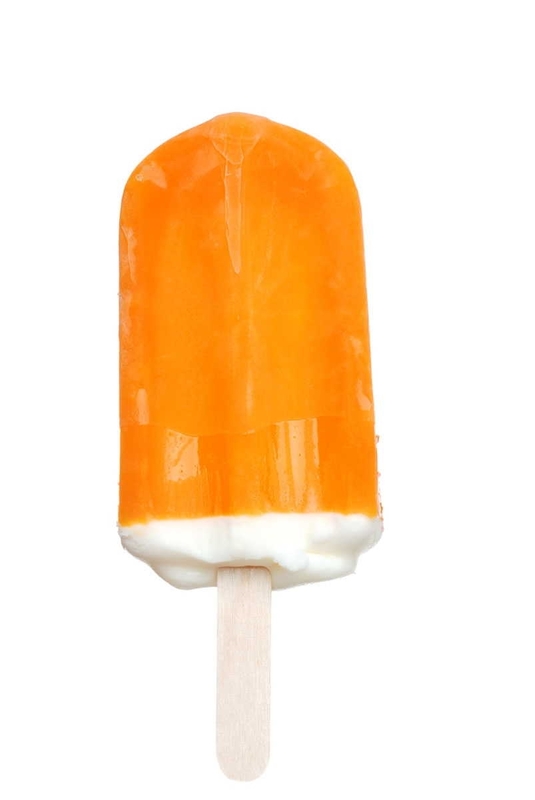 Orange Cream Bar by The Perfumers Apprentice or The Flavoring Apprentice. The taste of a creme-filled orange popsicle! This flavor is similar to the Orange Cream Flavor, but is designed to avoid the use of ethyl alcohol as a base, so it does not have any shipping restrictions. It also has a brighter, more natural orange taste! This one is just like the ice cream bar! If mixed at to high a % it really bites the back of the mouth and throat so keep it less than 5%. Goes nice with Dairy Milk or Greek Yogurt to make an old time Orange Julius.